COSHOCTON- Nella Jean Roupe, 91, passed away peacefully Saturday, Nov. 24, 2018 at Riverside Methodist Hospital in Columbus. She was born Sept. 1, 1927 in Jollytown, PA to the late Dorsey Melvin and Mary Margaret (Edgar) Hennen. She married John Lester Roupe on June 8, 1946, who preceded her in death on March 23, 2001. 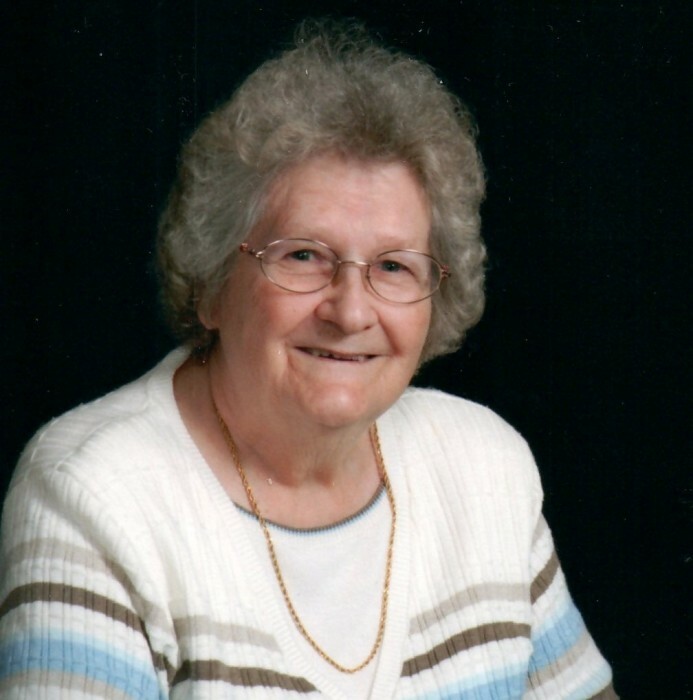 She was a member of the Coshocton Church of God, and her interests included gardening, quilting, playing card games and puzzles. She enjoyed family sharing and time spent with her grandchildren. She is survived by three daughters, Linda (Larry) Turk of New Concord, Bonnie (Everett) Watson of Coshocton, and Tina Emerson of Pickerington; a son, Ronald (Renae) Roupe of Pataskala; her grandchildren, Mendy Aitken, Dawn O’Connell, Denisa Guinther, Michael (Karisa) Roupe, Michelle (Corey) Reeves, Lindsey (Joe) Gutman, Cassandra (DJ Smith) Emerson, and Amanda (Trent) Corbett; great-grandchildren, Amber, Allexes (Kody), Adam, Kaysea, Devin, Derek, Michaela, Elijah, Leah, Aubree, Logan, Ian, Lincoln, Jasmine, and Piper; step-great-grandchildren, Parker, Ryan, & Addison; and great-great-grandchildren, Kobe, Janie, Karigan, and Owen. In addition to her parents and husband, she was preceded in death by a daughter, Sandra Faye, and her siblings Paul & Stanley Hennen, Helen Kimble, Mabel Campbell, and Vera Kathleen Knight.